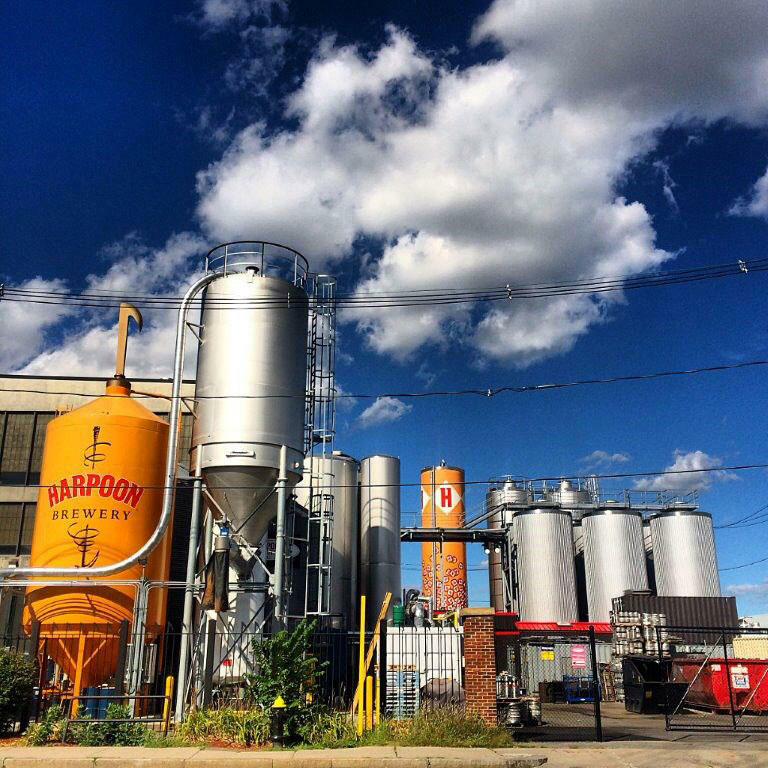 Ring in the New Year with a 90's themed party at Harpoon Brewery. Dress in your best 90’s attire… jean jacket and a scrunchie, anyone? We’ll have DJ Brian Smith spinning all of your favorite 90’s tunes, 90’s TV shows running up on the big screen, and a 90’s themed door raffle. Enjoy breakfast for dinner appetizers, some popcorn to snack on, and the best beer in Boston all while watching the ball drop with your friends!